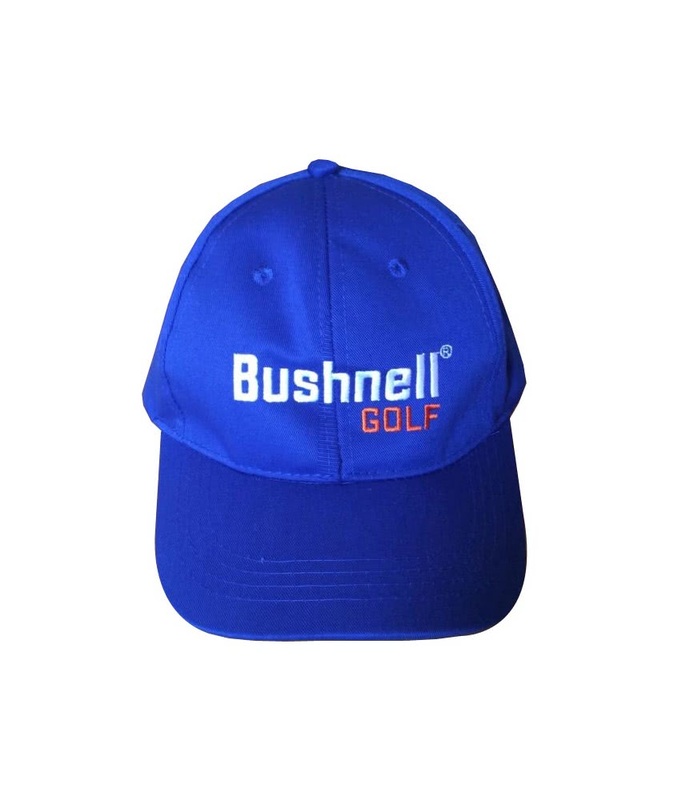 The Bushnell Golf Cap features a structured design and a pre-curved peak that will deliver incredible comfort and protection from the elements. 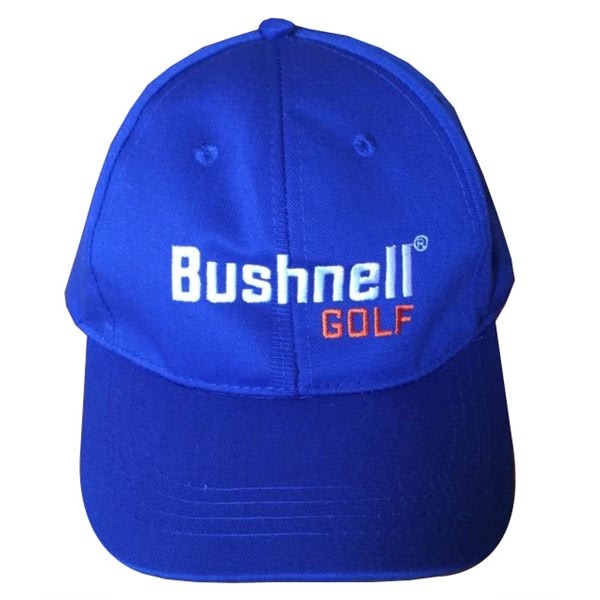 Bushnell have used a lightweight cotton twill fabric with eyelets cut into each panel to enhance ventilation. A moisture-wicking internal headband will keep you sweat-free and cooler as well as improving comfort when wearing for long periods. An adjustable back will allow you to tailor the fit while on the go for increased convenience and comfort.